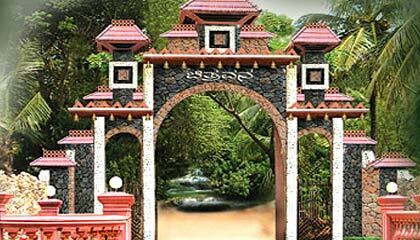 Chitravana Resorts is located on Mysore - Manandavady Road. Chitravana Resort is a beautiful holiday resort set amidst beautifully landscaped gardens where the nature unfurls its most stunning facets embodied in its lush greenery and colorful flowers. 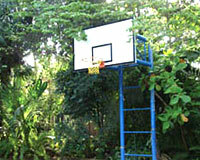 The place offers a superb destination for visitors to unwind themselves in the peaceful surroundings. The resort represents nature in all its forms - hills, waterfalls, and landscapes - into its ten acres of land. 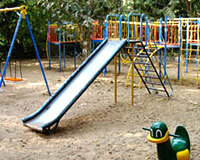 Due to an array of facilities and comfortable accommodation, Chitravana Resorts is loved by travelers visiting Mysore. 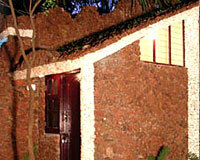 The resort offers cozy accommodation in its well-appointed cottages, such as, Honeymoon Cottages, Garden Cottages and Deluxe Rooms. 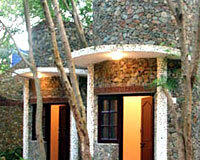 These eco-friendly cottages provide a soothing and relaxing place, making every stay pleasant and memorable. 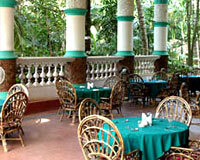 Chitravana Resorts has a restaurant & bar where scrumptious food and refreshing drinks are served.